Dimensions displayed are approximate external dimensions of the pot. 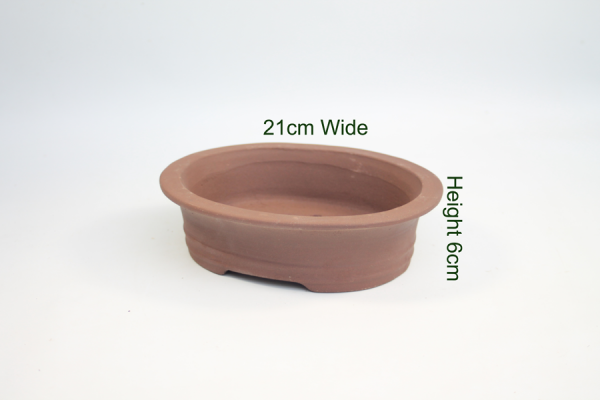 All of our bonsai tree pots have drainage holes. Price includes UK postage & packing excluding Highlands and islands. For further details and to view our terms and conditions please click here.